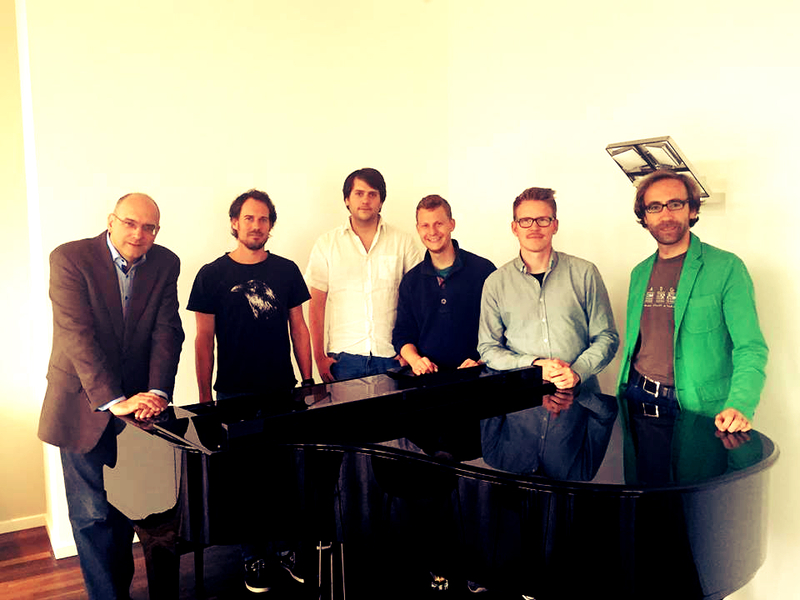 This week I had the opportunity to participate in a great workshop by trombonist and composer Nils Wogram at the GEMA headquarters in Munich. The workshop was part of the EMAS-series conducted by the german GEMA. We had a great time discussing all kinds of music related topics and also got an inside view of the amazing work the GEMA is doing for us.